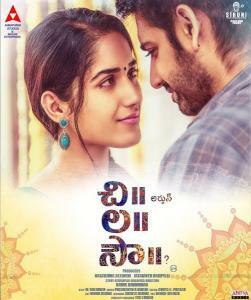 The story is about a guy called Arjun(Sushanth) who does not believe in the concept of marriage. He is forced to meet a girl called Anjali(Ruhani Sharma) as a part of his marriage alliance. Arjun meets Anjali and starts liking her in her first place. But to his bad luck, Anjali’s personal problems take center stage and leave her least interested in Arjun. Rest of the story is as to how Arjun woos Anjali to be his partner for life.